Demetria Ally, RN joined The Carpenter Health Network in 2017. As Vice President of Compliance, she oversees the Corporate Compliance Program, functioning as an independent body that reviews and evaluates compliance issues and any concerns within the organization. She ensures the CEO, leadership team, and employees are in compliance with rules and regulations of regulatory agencies, that company policies and procedures are being followed, and that behavior in the organization meets the company’s Standards of Conduct. Demetria earned her Bachelor’s of Science in Nursing degree from William Carey College in 1998. She quickly began her nursing career as a hospice nurse with Trinity Hospice providing comprehensive assessments, attentive and compassionate care, and education and support to patients and families. Demetria’s natural leadership paired with her unwavering commitment to the highest level of patient-centered care led to her rapid advancement as Director of Nursing, overseeing all clinical services provided to patients and families by the Interdisciplary Team. 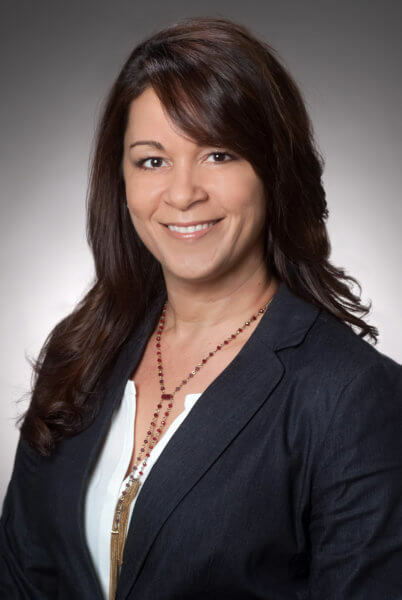 In 2004, Demetria co-founded Hospice Associates with offices in New Orleans, LA and Baton Rouge, LA, overseeing all clincal services, ensuring the highest level of patient care and compliance with state and federal regulations. A highly saught-after hospice provider and educator, she went on to co-found AMED, a hospice business consulting firm. Demetria has co-authored two books designed for patient and caregiver education and support: “Treasured Moments” and “Grief, Hope & Loss.” She was honored in 2002 as one of Louisiana’s “Great 100 Nurses,” a prestigious award recognizing nurses who have demonstrated great concern for humanity along with significant contributions to their profession and a commitment to mentoring others.